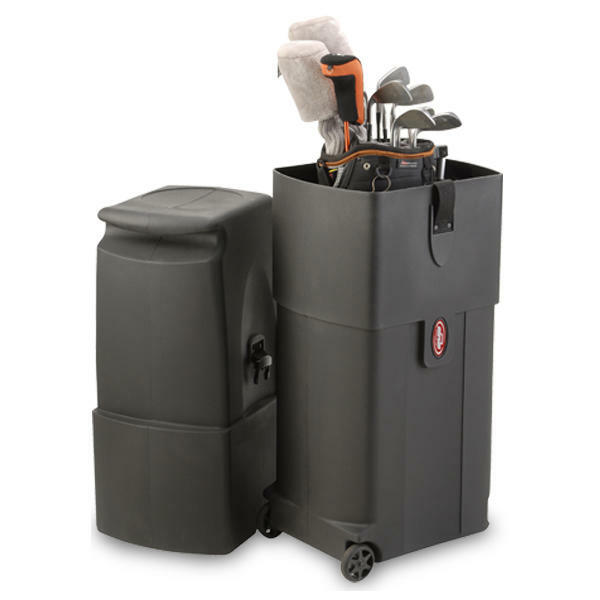 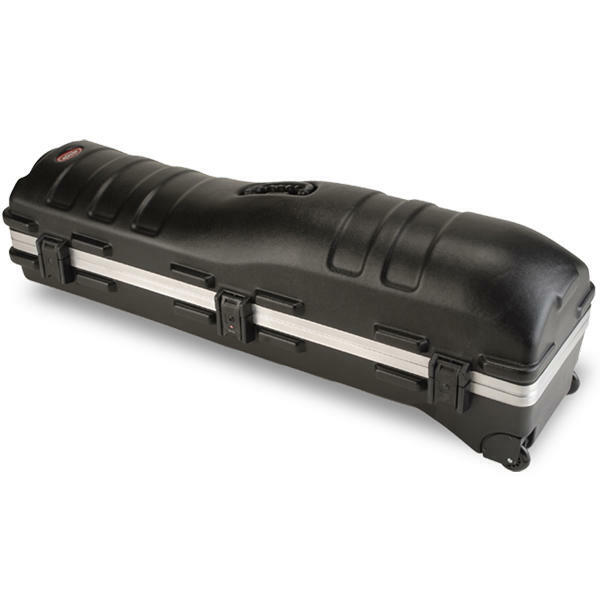 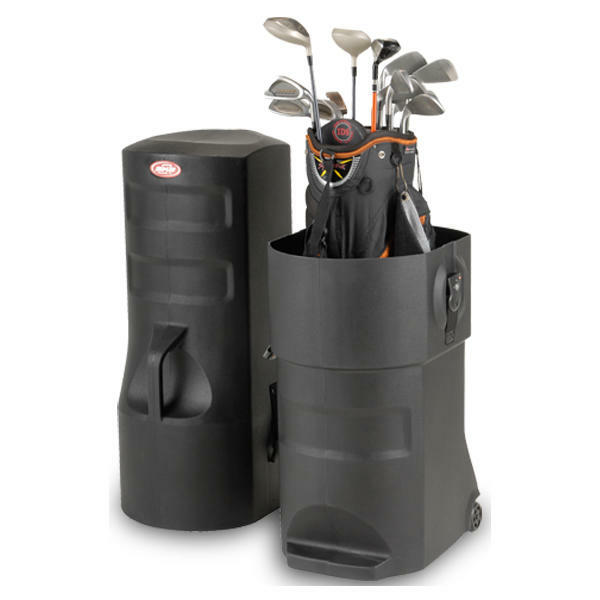 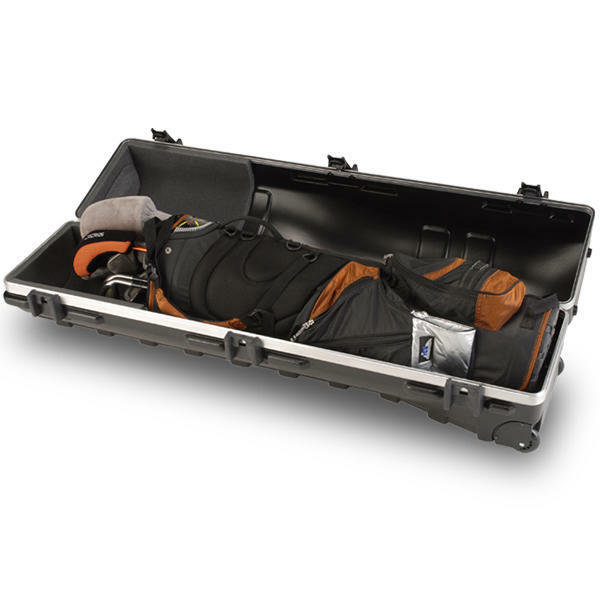 SKB Golf Cases include eight different designs accommodating clubs up to 50" in length. 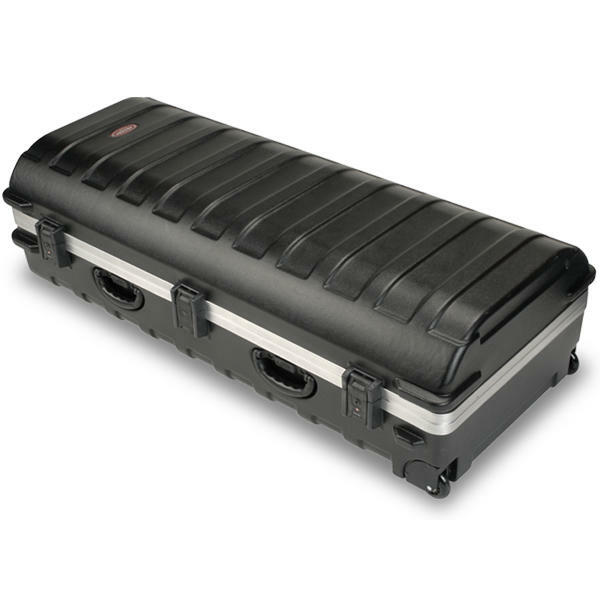 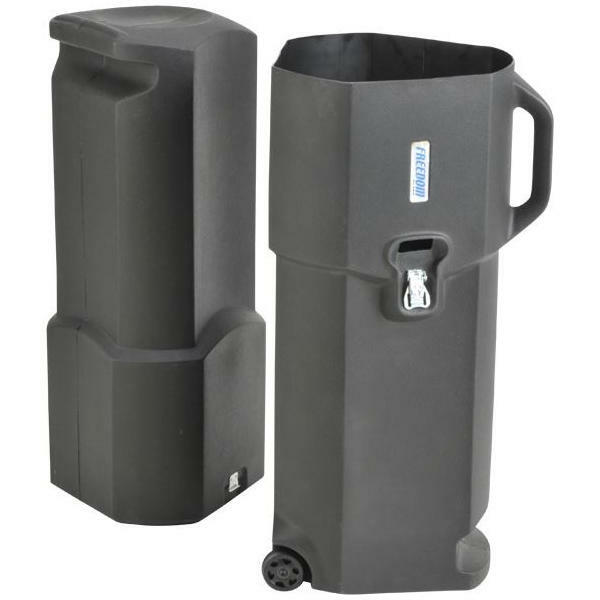 Whether you are simply travelling around the country or off to sunnier climes you can rest assured your clubs will have the highest level of protection in these stylish hard plastic cases. 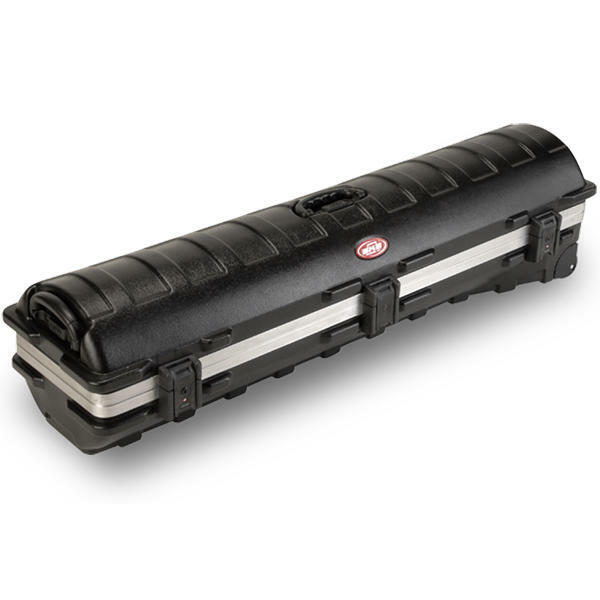 If you need advice or don't find the SKB Golf Case you are looking for please call us on 0117 905 5034 or email sales@casemarket.co.uk and one of our staff will be happy to help.